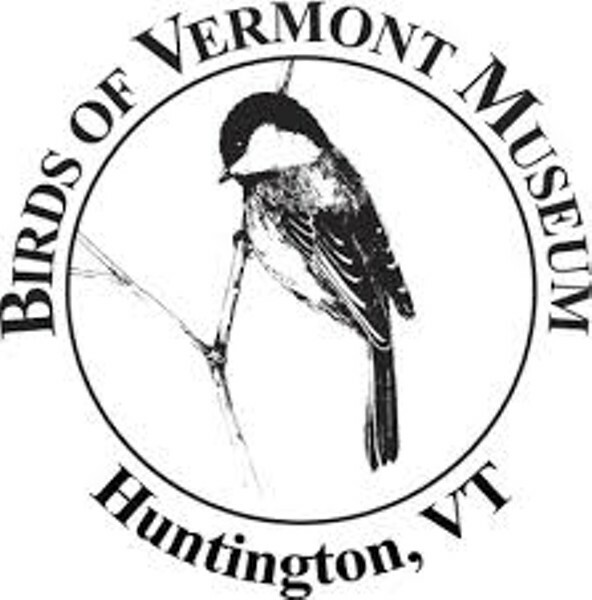 A Walk in the Woods: Wildlife Tracking | Birds of Vermont Museum | Science & Nature, Nature & Science | Kids VT - small people, big ideas! Expert tracker and longtime UVM instructor, Mike Kessler, leads curious nature-lovers on an educational exploration. Ages 6 and up. Price: regular museum admission, $3.50-7; free for members and children under 3.